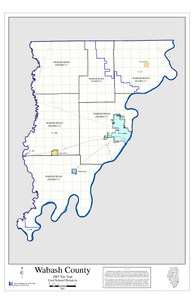 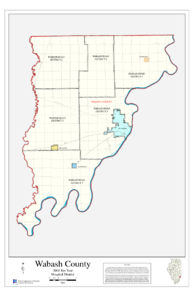 Description: Illinois Taxing District Map for Tax Year 2006. Geospatial data representing taxing district boundary information collected from Illinois county clerks. Map identifies the boundaries of property tax districts to be used for general illustration and research. 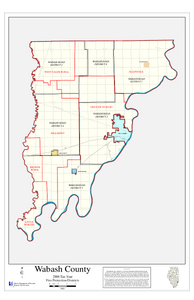 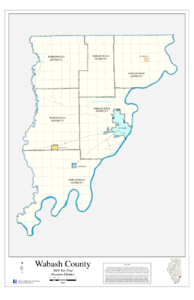 Description: Illinois Taxing District Map for Tax Year 2007. Geospatial data representing taxing district boundary information collected from Illinois county clerks. Map identifies the boundaries of property tax districts to be used for general illustration and research. Description: Illinois Taxing District Map for Tax Year 2008. Geospatial data representing taxing district boundary information collected from Illinois county clerks. Map identifies the boundaries of property tax districts to be used for general illustration and research.